For new donors, click here to apply now! For new patients, click here to request a new appointment now! 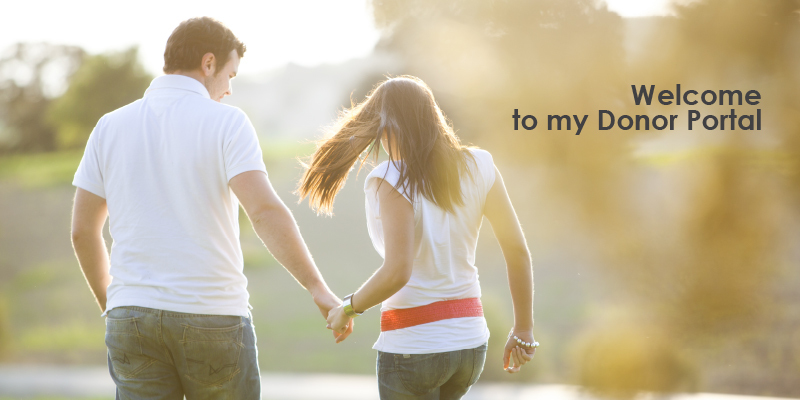 from your portal that will give you every detail to follow your fertility process. Copyright © 2005-2019 PracticeHwy.com, Inc. All Rights Reserved.